While the European Wilderness Society constantly argues that biodiversity offsetting should only be considered if there are clear rules set for defining no-go areas, we are following the discussion about investing in natural capital and restoration project with great interest. The recently published report on England’s State of Natural Capital brings some interesting points. Let’s reflect on what lessons we can learn from this report. Woodland planting of up to 250,000 additional hectares, which investment can generate net societal benefits in excess of £500 million per annum. 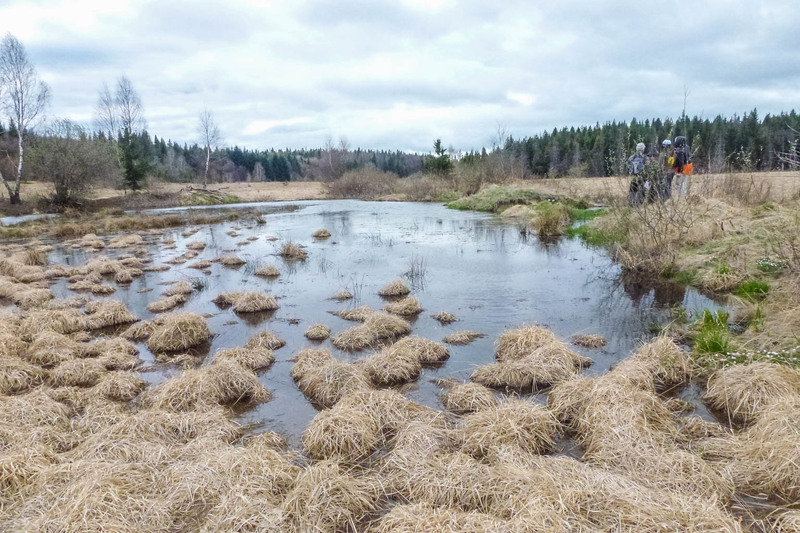 Peatland restoration on around 140,000 hectares in upland areas. This would deliver net benefits of £570 million over 40 years in carbon values alone. However the report also states that further research is needed to determine water quality, recreation and wildlife values. If these additional points are considered, the net benefits of such investments will significantly increase! Wetland creation on around 100,000 hectares, particularly in areas of suitable hydrology, upstream of major towns and cities, and avoiding areas of high grade agricultural land. Benefits cost ratios of 3:1 would be typical, with to 9:1 possible in some cases. The focus on forests and freshwater habitat is really important, because these are the habitat types where wilderness areas are currently disappearing the fastest in Europe. The report also recommends to the UK government to work together with the NGO sector on a joint strategy how to achieve that the current generation will leave the environment in a better state than it has inherited! One of the concrete proposed actions is to create a register of natural capital, and use this tool to maintain the quality and quantity of UK’s natural capital. The European Wilderness Society welcomes this report and hope that similar reports will soon be published across other European countries. However we highlight a strong point from the report, which clearly states that governments – and not only in the UK, but across our continent – must ensure that damage to renewable natural capital is, where possible, avoided and minimised! This post is largely based on the 3rd Natural Capital Report of the UK government. The full report is available here.